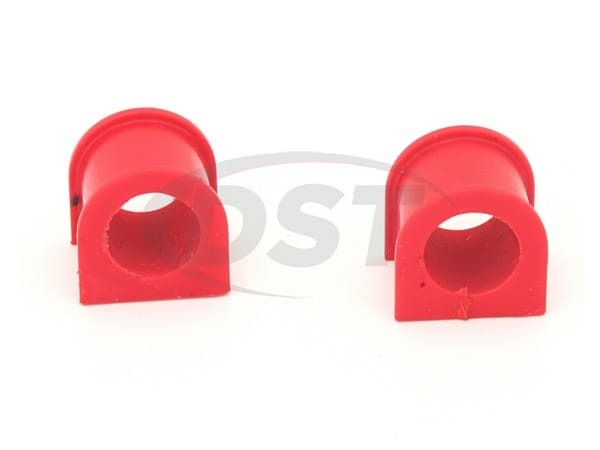 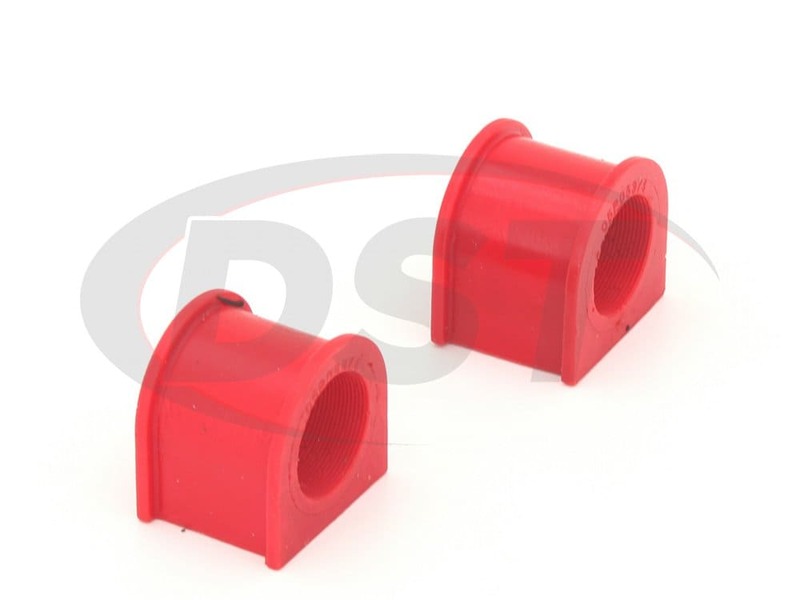 Energy Suspension's Polyurethane Sway Bar Bushings for your 08-12 Polaris RZR 800 & 09-14 RZR 800 S will decrease your chance of body roll and outlast your OE rubber bushings. 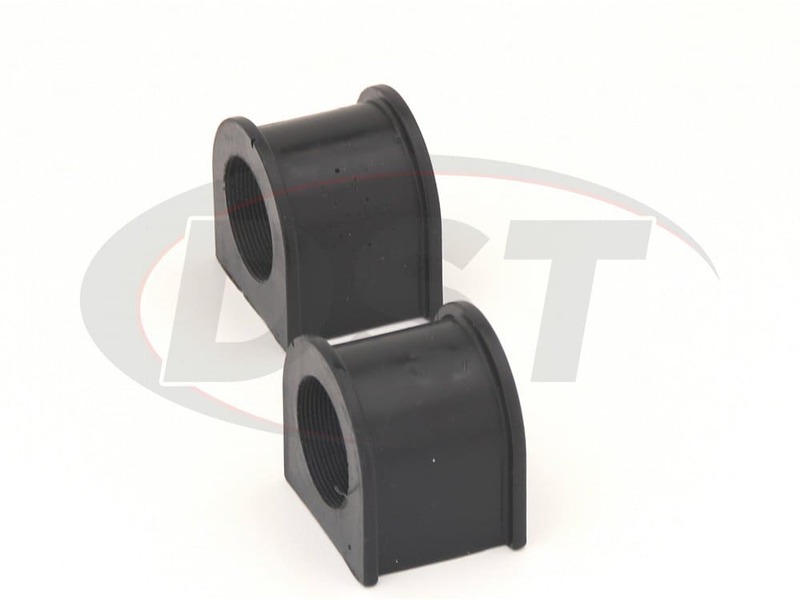 These rear sway bar bushings will help keep your back tires flush with the ground during turns and give you more traction. 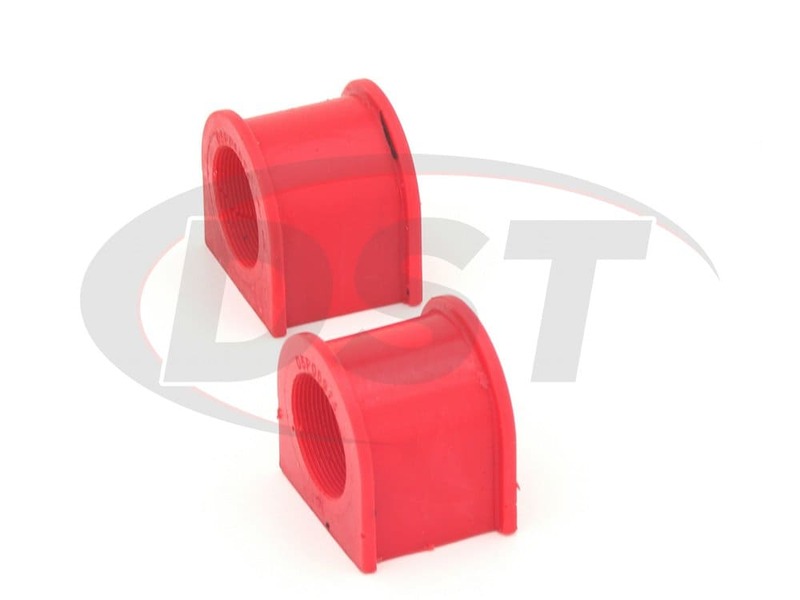 Energy has designed their bushings to not only boost your UTV's performance but also to last the rugged lifestyle of you and your RZR. 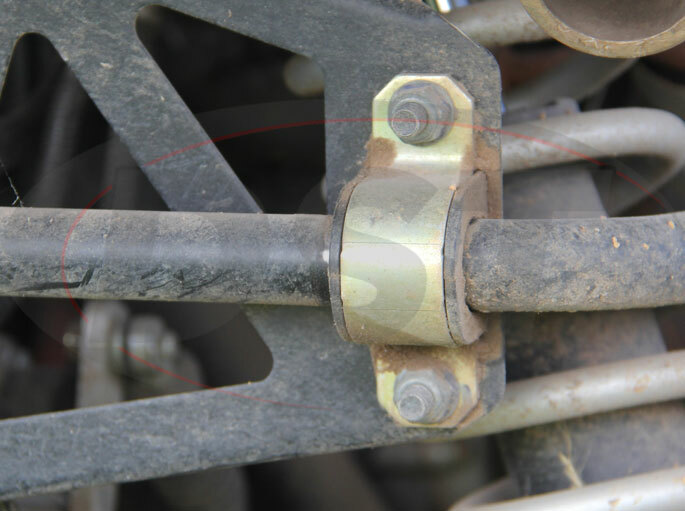 A sway bar's function is to maintain the maximum amount of contact with your tires and the ground this isn't possible without sway bar bushings that help hold the bar to the frame. 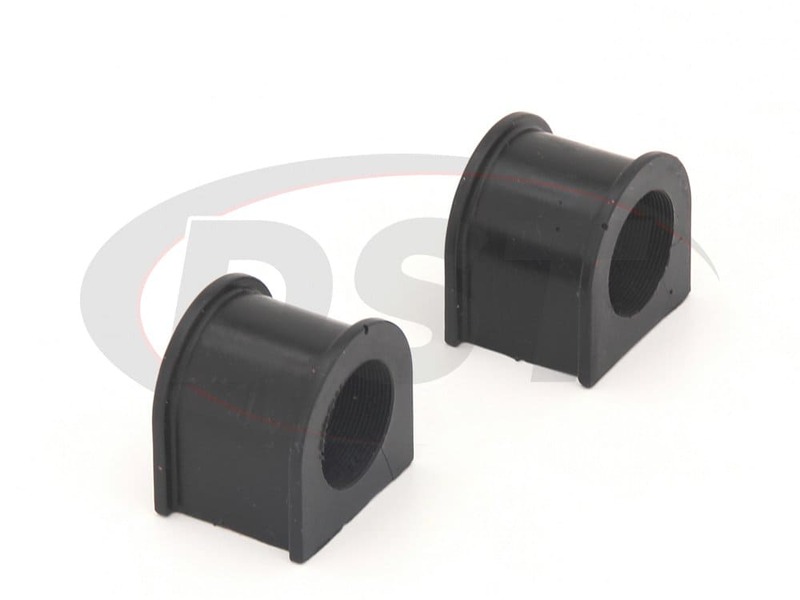 When sway bar bushings start to wear out, the warning signs can range from subtle noises to less responsive steering and handling. 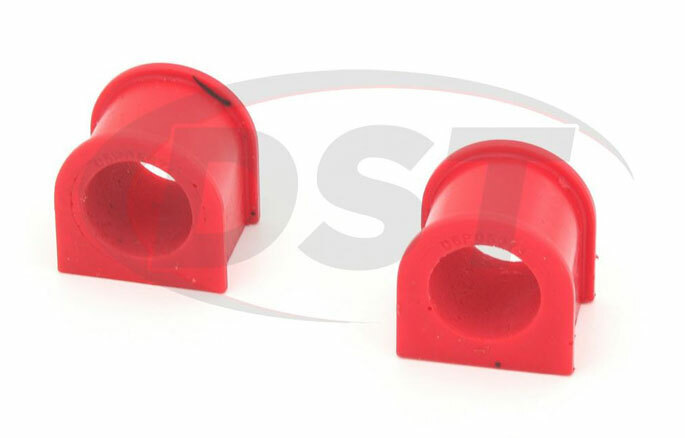 Energy Suspension Sway Bar Bushings make your OE bar perform like a more expensive, higher diameter sway bar, increasing your RZR's efficiency. 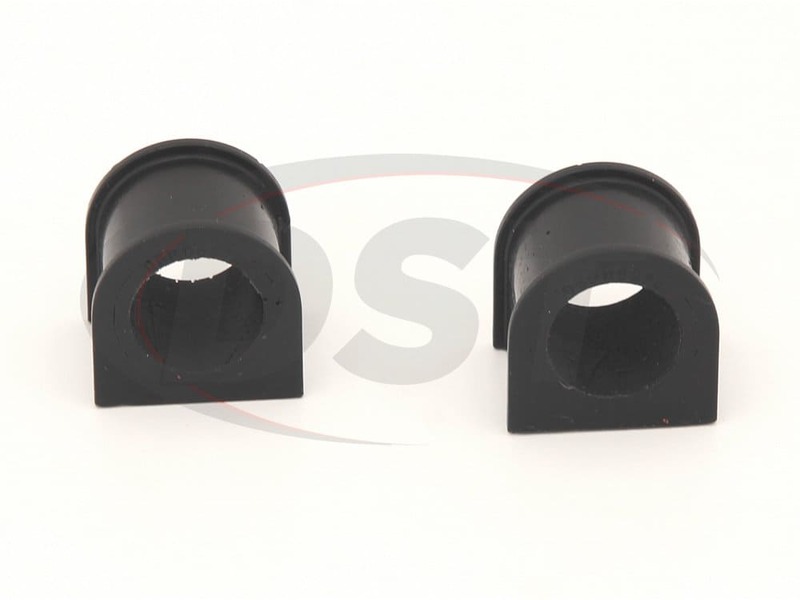 Energy's split design will save you time and money on your install.